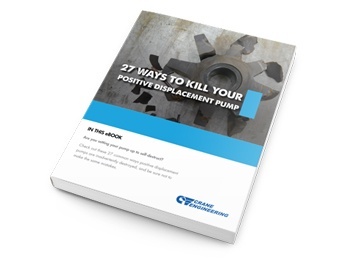 Cat Pumps’ gearbox pumps are long-lasting direct-drive pumps that can be mounted on standard gas or diesel engines, running up to 24 HP. 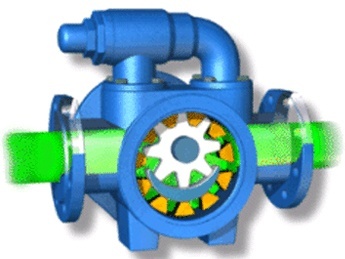 The gearbox drive has a 2 to 1 ratio allowing the pump to run at half the speed of the engine. 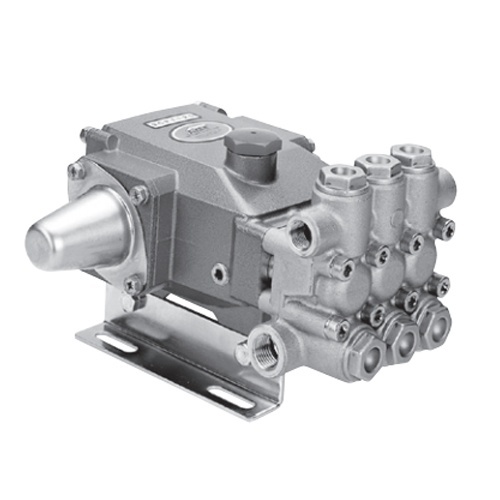 This configuration provides a compact assembly without running the pump at high engine RPM’s.